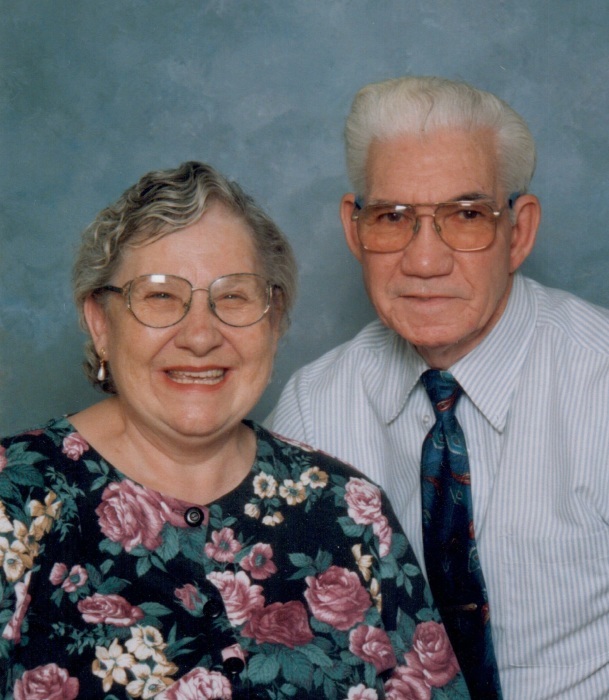 Claude Ellison Syme, age 90, of Alliance, passed away at 9:42 p.m., Monday, April 1, 2019 at Altercare of Alliance. He was born June 29, 1928 in Wheeler, Kentucky, to Jesse Lester and Lora (Detherage) Syme and has resided in Alliance since 1941. Claude was employed at Republic Storage Systems in Canton and had retired in 1990. He was member of the Alliance Church of the Nazarene, Nazarene Senior Group and Assembly of God Senior Group. Survivors include his daughters, Phoebe (Richard) Henry, Sue (Brian) Myers, Pamela (John) Reeder, Nancy Worley, Beverly Syme and Wanda (Richard) Crick, and son, Jerry Syme, all of Alliance; 24 grandchildren; 44 great-grandchildren; two sisters, Sylvia Croley and Erma Meredith, both of Alliance. In addition to his parents, he was preceded in death by his wife, Patricia Syme, whom he married June 1954 and who died June 26, 2007; daughter, Joann Robertson; and five brothers and three sisters. Services will be held at 1:30 p.m., Friday, April 5, 2019, at Cassaday-Turkle-Christian Funeral Home with Pastor Jim McCurdy officiating. Friends may call from 12:30-1:30 p.m., prior to the service. Interment will be at Highland Memorial Park. Memorial Contributions may be made to the Alliance Church of the Nazarene 1345 S. Arch Ave., Alliance, Oh 44601.